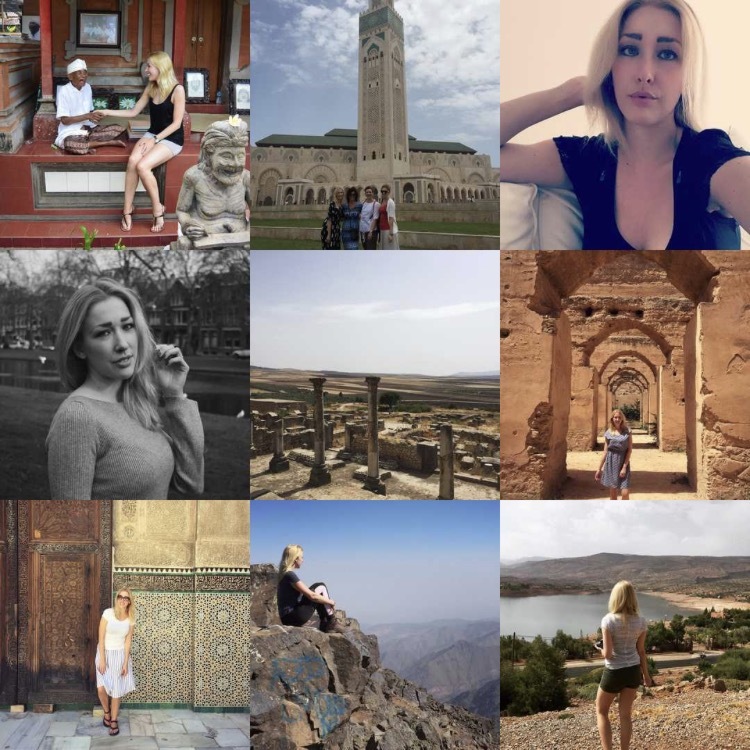 Most pictures of these nine are from my trip to Morocco last year and upper left is from our trip to Indonesia in 2015. The black and white photo is from this photoshoot. Love this little throwback! Here are the best nine of 2015. You can follow me on my instagram @DashinglyElevating.